If you’re having trouble sleeping – especially if it’s been affecting you for a while – you might have looked into the range of products you can buy that might help. Unfortunately, this can be confusing, as the market is flooded with all sorts of hypnosis tapes, essential oils and other products. So which of the multitude of items are actually worth purchasing, and which are just snake oil? To be honest, there are a great many products that work very well for some people, but might not do so for you. Many people swear by listening to music as they drift off, but if noise keeps you awake, this isn’t going to be your best option. 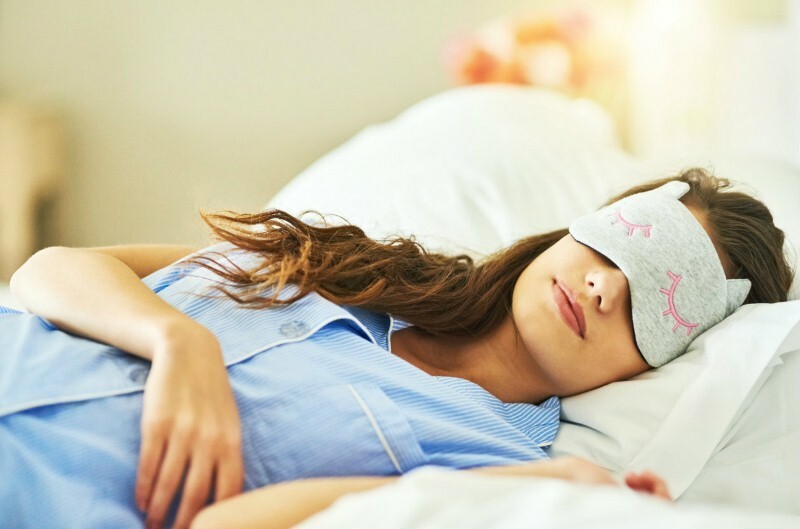 Trying out a mask is a good catch-all solution for any kind of sleep issue. Our brains produce melatonin – a hormone that causes us to feel tired and fall asleep – whenever our surroundings are dark, but few of us have a bedroom that is pitch black. There will usually be street lights outside, as well as LEDs on your household electronics. A sleep mask will block out all of these, leading your brain to produce more melatonin than usual, as it will experience full darkness whenever you put it on. 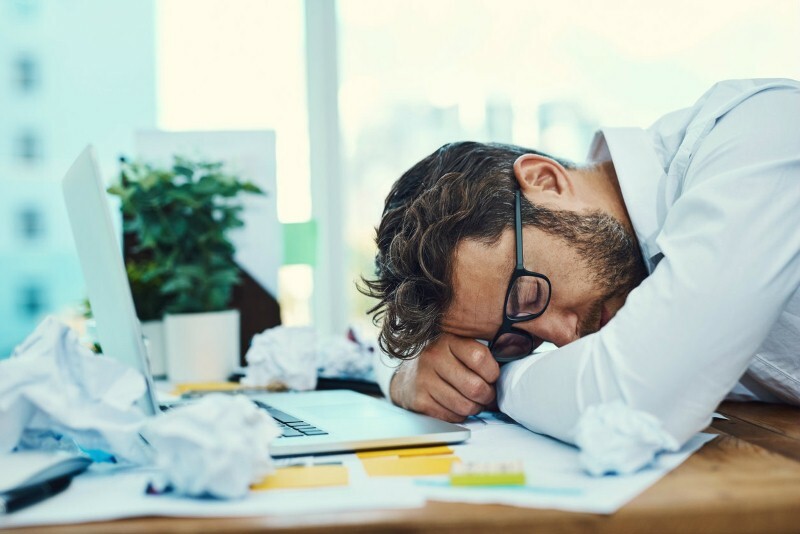 This will improve most sleep disorders, as even if something else is your main problem, increasing your melatonin levels will always be a help. People who find themselves waking up early in the morning. If you’re especially sensitive to light, your brain might stop producing melatonin as soon as the sun starts to rise. A sleep mask will keep it feeling dark from the moment you drop off until your alarm starts to sound, helping you sleep through the night. You might find that these work well alongside a sleep mask, for very similar reasons. As you’ve probably guessed, rather than blocking out light, they block out sound. Perfect if you sleep in the same room as a snorer, or live near a main road and have to constantly deal with the sound of cars going by. Of course, ear plugs can be useful for many different people. Our brains still think a bit like we’re cavemen and a sabre-toothed tiger could be around any corner. Hearing an unexplained noise can cause you to jerk awake without really understanding why, as your mind wants to make sure you haven’t missed a dangerous predator just nearby. Anyone who sporadically wakes up without any obvious reason. There could be another cause, but if this sounds like you, it’s probably because of small noises that cause your brain to go into high alert. Anything from a dripping tap to a cat running on your shed roof can cause this, but ear plugs will block it all out and help you sleep consistently. Plenty of people watch TV or use their phones before bed, but this is bad for your sleep pattern. The light from these screens prevents your brain from releasing melatonin, as they are generally quite bright and trick your mind into thinking you’re in broad daylight. Instead, you can listen to an audiobook to bring yourself more naturally into a place where you can sleep. The mind likes to have something to distract it as it drifts off, and the sound of an audiobook is perfect for this. Music can work too, but it is easier to focus on a narrative, so audiobooks will keep your brain distracted and help it fall asleep. People who lie awake at night, unable to drift off. If you find yourself lying awake for hours, desperately trying to count sheep in order to fall asleep, it could be that all you need is a good audiobook. It will give you something to focus your mind on, which puts it in a state of relaxation.